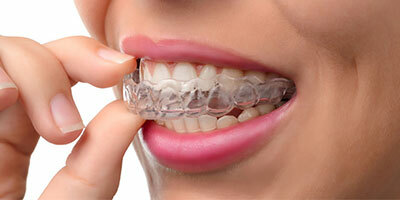 Compassionate Care For Your Smile! We are always accepting new patients. Schedule your appointment now! We love to see you smile and have created a dental practice that offers complete dental care delivered in the most compassionate and gentle manner possible. Your safety, comfort, and satisfaction are of utmost importance to us and we strive to establish lasting personal relationships with our patients based on mutual trust. Good oral health is important to good overall health; and we believe everyone should have access to quality dental care. 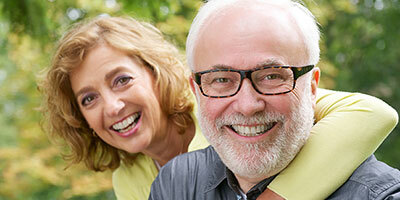 We accept a wide range of dental insurances and also provide financing options through CareCredit. We appreciate the opportunity to provide service to you and your family for all your dental needs in a relaxed, friendly environment. Please call us with any questions you may have or to book an appointment. Thank you for choosing our office! Earn a $25 account credit for you and your referral! Learn More! Earn a $10 account credit for leaving us a review! Learn More!